With everything from colorful mittens and funky fingerless mitts to gloves with elegant style—and matching accessories, too—crafters of all levels will find the perfect fit! From the most trusted name in knitting comes another sure-fire success! 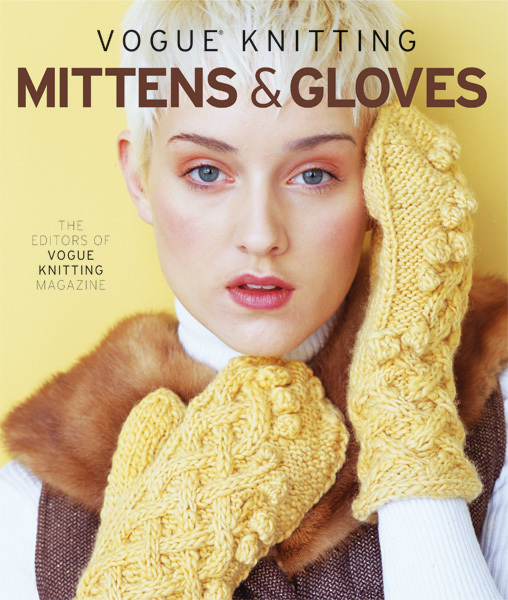 Vogue Knitting Mittens & Gloves will have knitters' fingers warm, cozy, and super-busy with more than 40 of the best designs from the popular magazine.